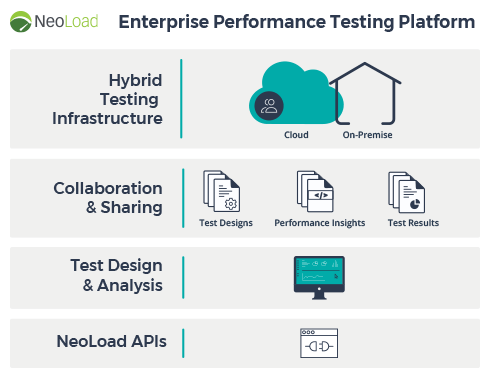 NeoLoad enables Agile teams to run continuous and automated performance tests. 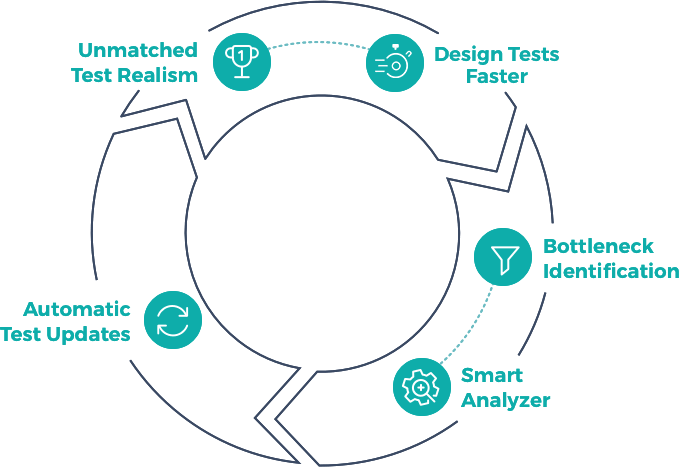 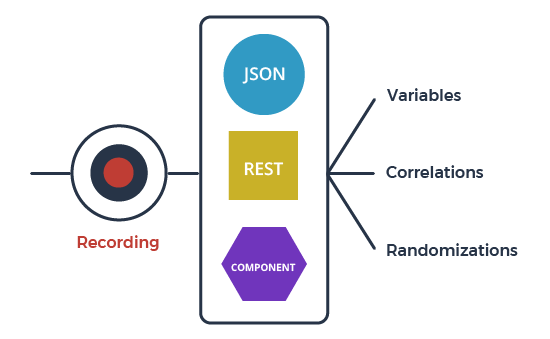 With our Agile load testing tool developers and testers start testing early (Shift Left) their APIs, microservices and components, allowing them to resolve performance issues before they become too costly to fix. 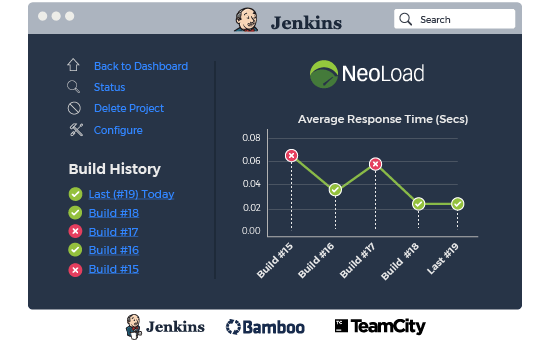 They can run a NeoLoad test automatically from their favorite Continuous Integration server, so load testing is fully part of the agile delivery process.